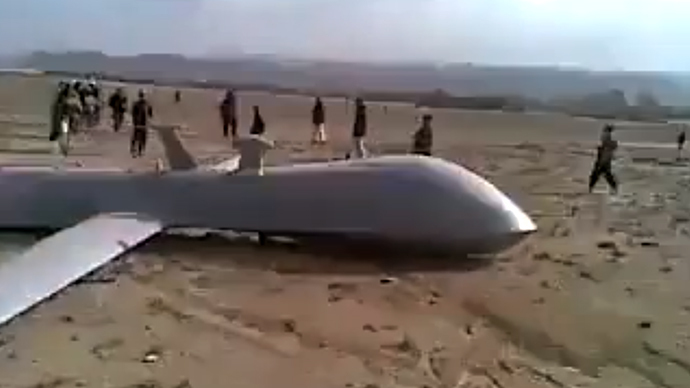 Footage of what appears to be a group of cheering Afghans stoning a wreck of a Predator drone appeared on the internet. The video was posted on Wednesday on a Facebook news page called ‘Afghanistan 24/7’. It shows a group of several dozen people standing next to what appears a crash site of an MQ-1 Predator drone. Such aircraft are used extensively by the NATO-led coalition in Afghanistan for surveillance and to deliver airstrikes against Taliban militants. The man taking the footage is heard laughing and cheering in delight, as some of the people present throw rocks at the damaged aircraft from a safe distance. There is little indication of where and when the video was shot, although the desert landscape and the clothes of the people seem to back the description of the video, which claims it happened in Afghanistan. Drone crashes are normally not reported by the Pentagon and the CIA, which operate them in countries like Afghanistan, Pakistan and Yemen. Some transparency campaigners say the DoD is stonewalling their Freedom of Information requests for drone crash records. 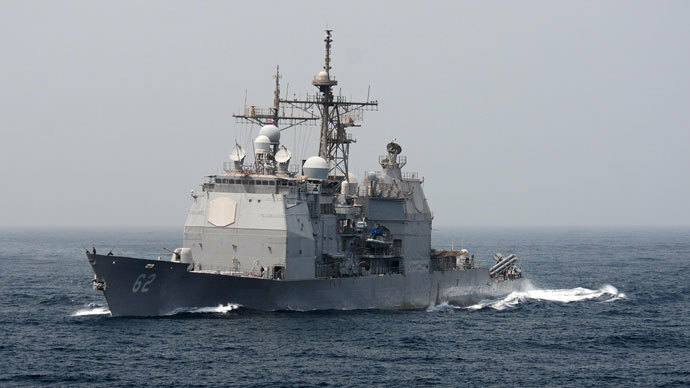 Yet such incidents happen fairly often, especially with the fleet of unmanned aircraft rapidly expanding. 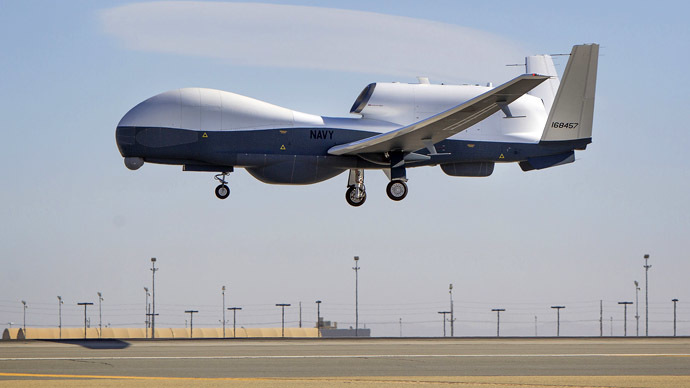 Last year at least two military drones crashed, while this month the US Customs and Border Protection grounded its entire fleet after one of the drones was lost to a malfunction during a routine patrol mission off the California coast. 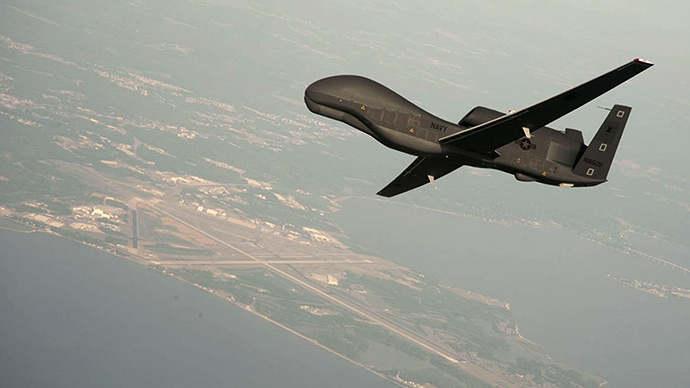 The latest unconfirmed report from Afghanistan came earlier this month, when Iranian TV channels Press TV said a US drone crashed in Afghan province of Heart near the town of Shindand. Taliban fighters claimed they shot down the aircraft as it was delivering an airstrike on their stronghold on January 10.